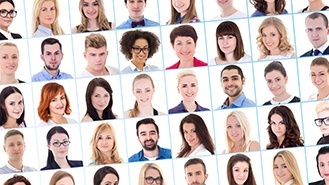 Talent Acquisition is one of the most impactful process of HR to a business — and getting the right people in the organization has a dramatic, measurable impact on business performance. 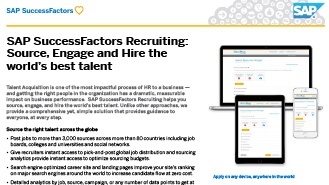 SAP SuccessFactors Recruiting and Recruiting Marketing helps you source, engage, and hire the world’s best talent. Unlike other approaches, it provides a comprehensive yet, simple solution that provides guidance to everyone, at every step. Post jobs to more than 3,000 sources across more than 80 countries including job boards, colleges and universities and social networks. 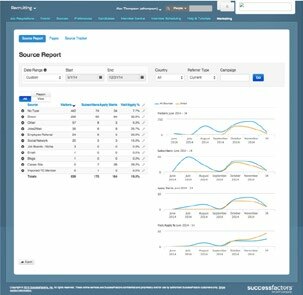 Give recruiters instant access to pick-and-post global job distribution and sourcing analytics provide instant access to optimize sourcing budgets. Search engine optimized career site and landing pages improve your site’s ranking on major search engines around the world to increase candidate flow at zero cost. Detailed analytics by job, source, campaign, or any number of data points to get at the data quickly to optimize spend. Give your candidates the best experience from career site to application, responsive design adapts to their device anywhere in the world. Build talent pipelines and engage with active and passive candidates to build a quality pool of candidates to pull from, shortening your time to hire and cost per hire. Localized in 46 languages, meaning you can give candidates the right, welcoming experience wherever they may be across the globe. 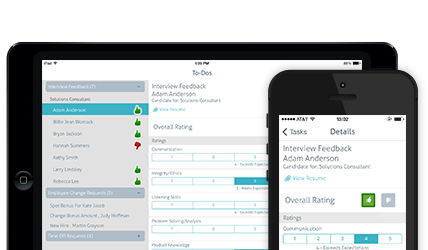 From requisition approval to offer approvals, our mobile experience eliminates hiring manger and recruiter wait times to fill positions faster. Simplify managing high volumes of candidates and moving them through the applicant process to get at the best-fit candidates quickly. Take the complexities and ambiguity out of interviewing by managing the entire interview process from scheduling to feedback with data-driven candidate ranking. From offer letter generation to offer acceptance with SAP Signature Management by DocuSign. 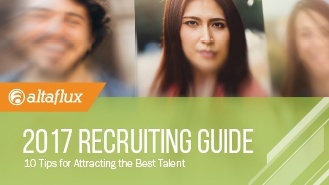 A complete, simple process to manage offers so you can hire talent faster and easier. 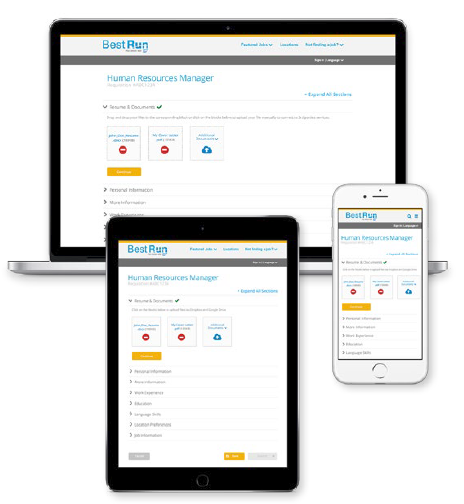 Detailed candidate management reporting gives you visibility you need into what roles are filling quickly and which take more time so you alter your candidate pipelining strategies to drive better hiring in less time. Get the right people in the right roles quickly at a reduced cost with our recruiting solution.